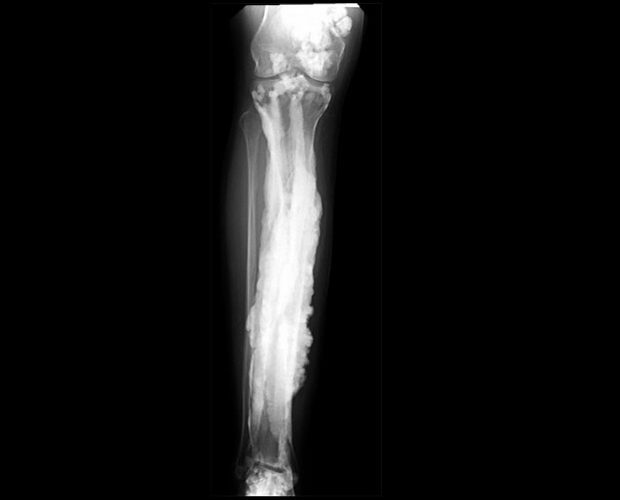 A group of researchers for the Royal College of Surgeons in Ireland have developed a form of glass implant which uses a high amount of copper – said to treat the bone infection osteomyelitis. The team discovered that bioactive glass with copper is able to promote bone growth and kill bacteria simultaneously, and therefore no need for antibiotics or further treatment. It works by attracting blood cells and bone cells to the source so increase bone growth rapidly, whilst fighting the chance of bacteria growing and spreading. They have claimed it will speed the healing process and is a major improvement on current treatments.